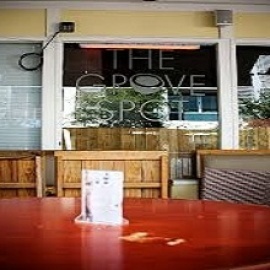 The Grove Spot is Coconut Grove's favorite breakfast restaurant-American/European/Latin style, Lunch- dinner full menu. Full Liquor Bar. Live Music. Outdoor dining and private room available daily!